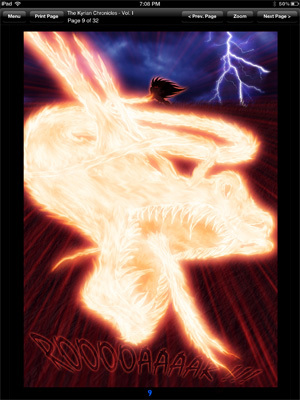 The Kyrian Chronciles Dragon Alliance HD is a Anime/Manga comic book crossover. 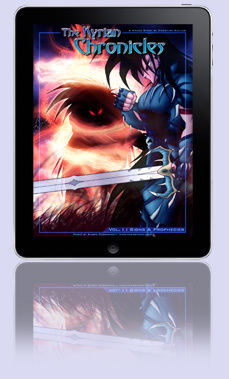 It takes the best of Anime / Manga (style, heavy storytelling with lots of battle scenes) and comic books (Colors and adult storytelling) and brings it to the iPad (and soon other tablets). The Kyrian Chronicles main antagonist, Laiyos, is fighting for the future of Kyria, the planet on which The Kyrian Chronicles takes place. It's a planet like Earth, based on a time span that would be compared to Middle Age Earth. 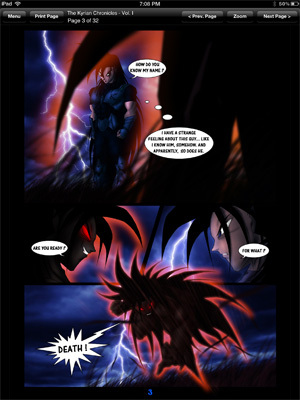 Inspired by the biggest Manga classics (Dragonball Z, Saint Seiya, Record of Lodoss War) but also Comic Books like Spawn. Greco-Swiss Artist Christian Kallias has always been fascinated with epic battles and fantasy, as well as science fiction. So you can expect some interesting surprises within the storyline. His love for hollywoodian movies will also be felt throughout the pages of The Kyrian Chronicles. Blockbuster style ! 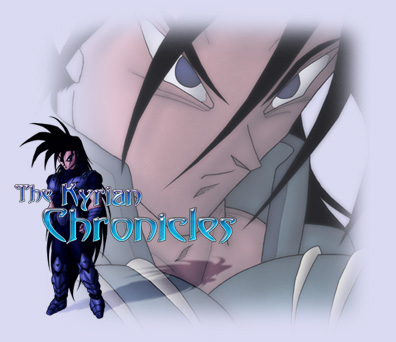 The Kyrian Chronciles started it's life on saiyan.ch website (page closed), and then moved on to kallias.com. It has moved again and is now available in digital format in the form of an App for both Apple and Windows 8 tablets (pending certification). The Kyrian Chronicles looks gorgeous on any tablet display, but it really shines on the new iPad's retina screen where all details can be seen with sharp graphics and high contrast in a beautiful way. The App is free, and gives access to the beginning of the story, to access the remaining pages, it supports in-app purchases. For a small fee you get access to all the pages of the first volume of the Kyrian Chronicles : Signs & Prophecies. If you don't have an iPad or Windows 8 Tablet and would still like to sample the Kyrian Chronicles, you can do so by checking my Deviantart page (where you will find the first 10 pages of Dragon Alliance HD). 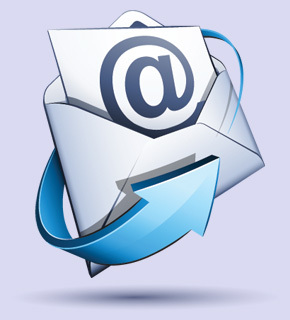 You can also download a PDF file of the first 10 pages on the product page. The App also features background music from Eugen Dodenhoeft from Far-Beyond. This epic power metal tune is a perfect fit for the action and mature storytelling behind The Kyrian Chronicles. But worry not, if you do not like Metal music (it might not be for everybody), you can easily disable it from the App navigational menu.